XR radiator bushings 1985 to 1988. Sold in pairs an under $10. 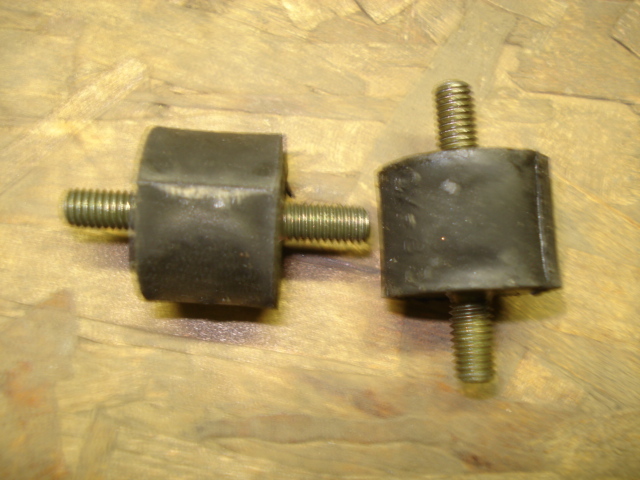 Have secure radiator again with these new replacement bushings.